(Richmond, IN)--Trial has been pushed back for one Richmond teen accused of murdering another. 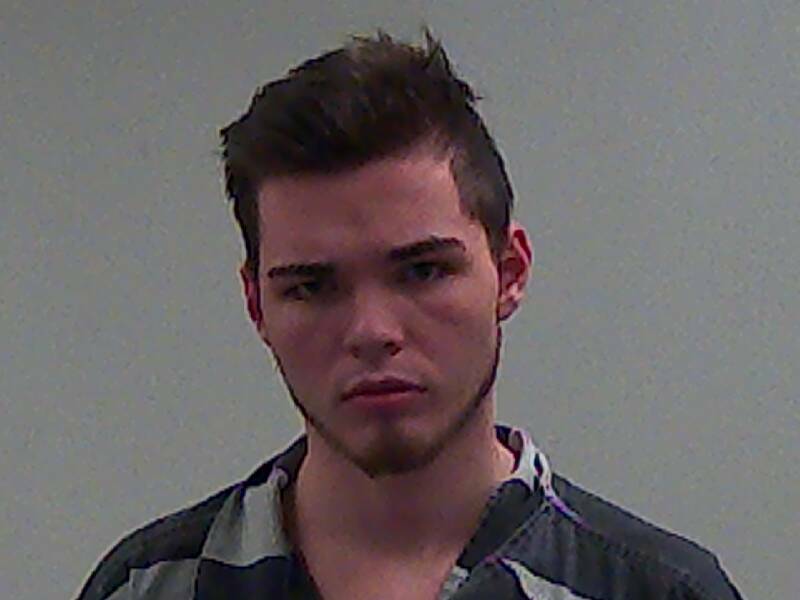 18-year-old Austin Neathery was to have gone on trial on September 10 for the May murder of Tremell Carpenter, but that trial has now been pushed back to February of next year. Continuances and delays for murder trials, like this one, are routine. Neathery continues to be held without bond at a jail in Kokomo.